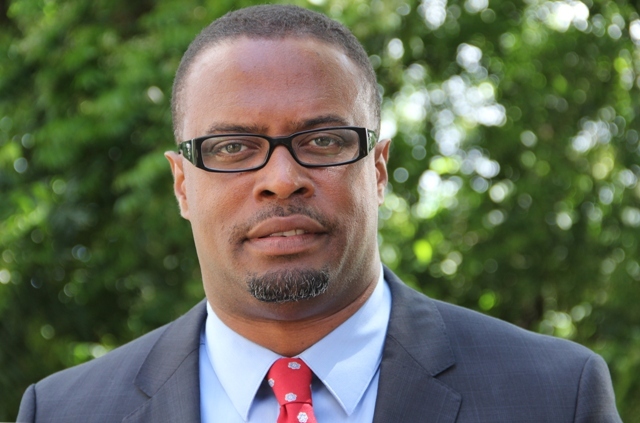 NIA CHARLESTOWN NEVIS (June 15, 2016) — St. Kitts and Nevis Minister of Foreign Affairs Hon. Mark Brantley expressed profound sorrow and regret on behalf of the government and people of the Federation, for what he described as the senseless loss of life in the tragic events that occurred in Orlando, Florida, United States of America on June 12, 2016. “St. Kitts and Nevis stands firmly with our dear friend, the United States of America, in this time of national mourning. “We pray that from this tragedy, all nations will find the resolve to take deliberate steps to eliminate terrorism and violence in all of its manifestations,” he said. Mr. Brantley noted the islands in the hemisphere of which St. Kitts and Nevis is a part, want and must insist upon peace, not war; tolerance, not intolerance and; love, not hate. He said, a clear and unequivocal signal must be sent to show that violence in any form against any person or group is unacceptable and has no place in the world. “May these tragic events harden our collective resolve to fight for societies based on respect for all persons and the inherent dignity of our humanity,” he said.